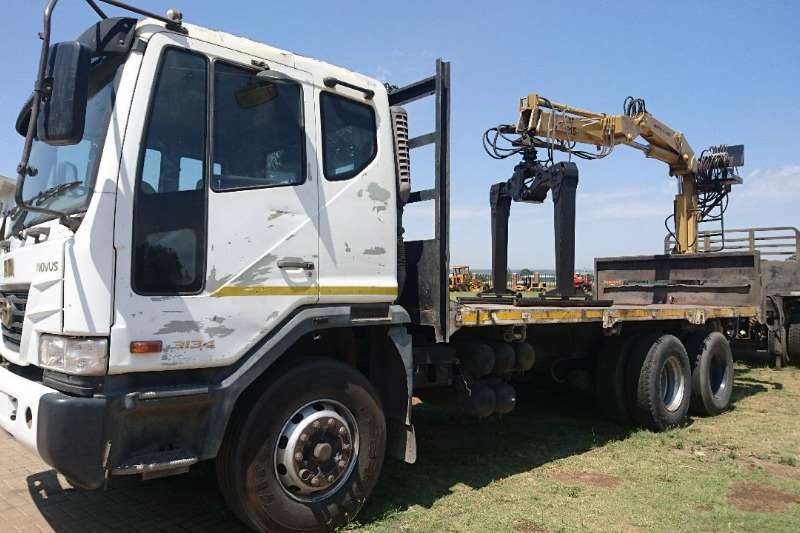 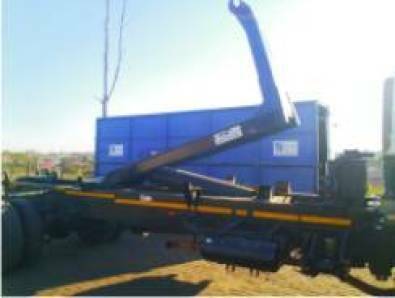 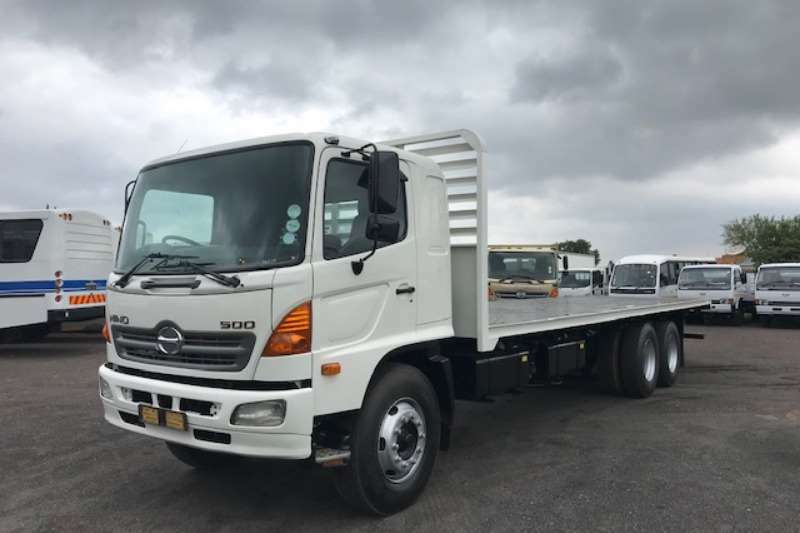 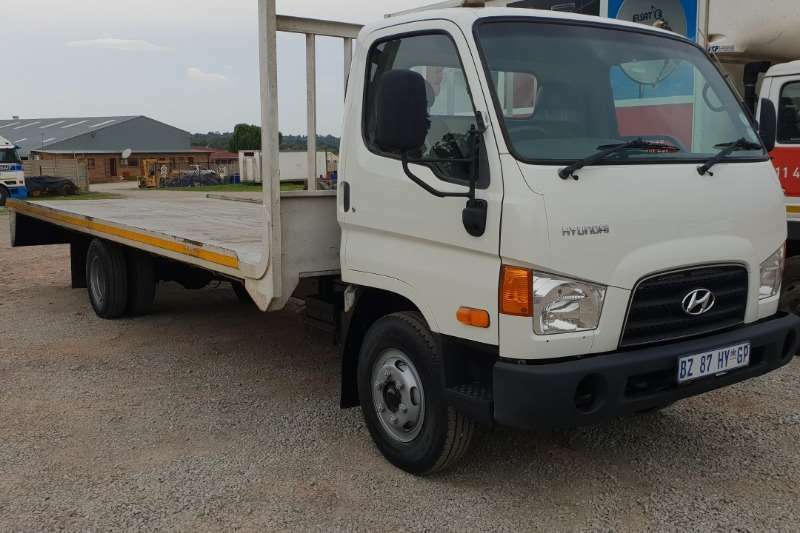 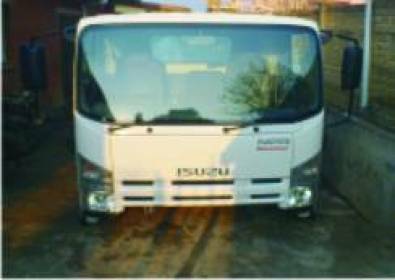 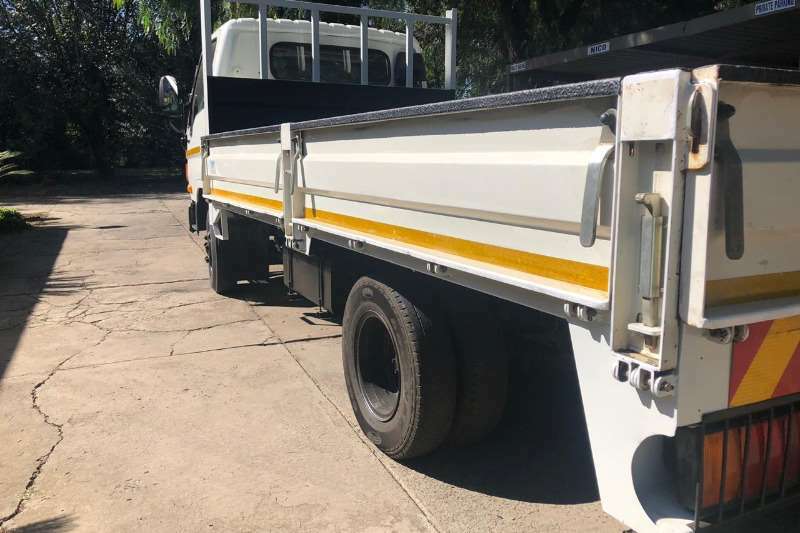 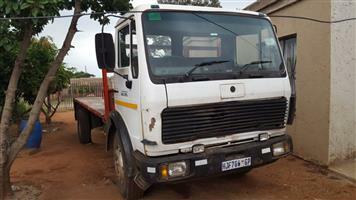 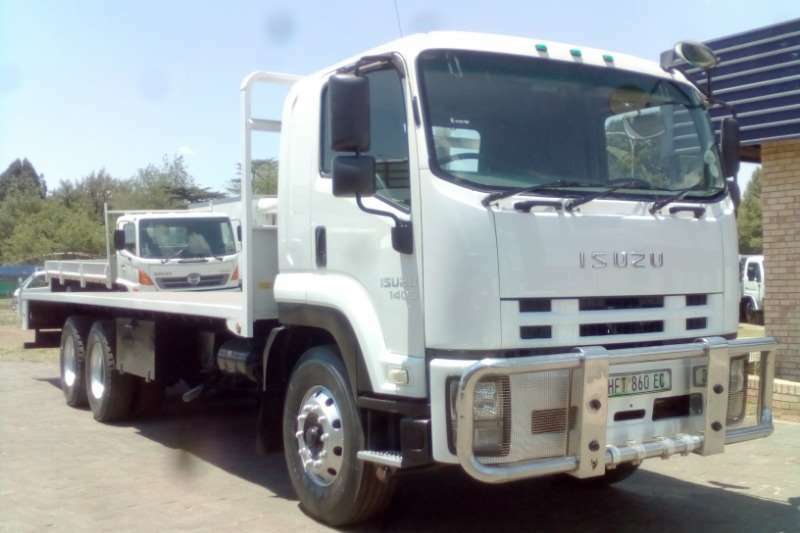 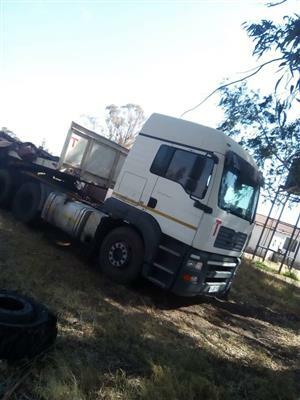 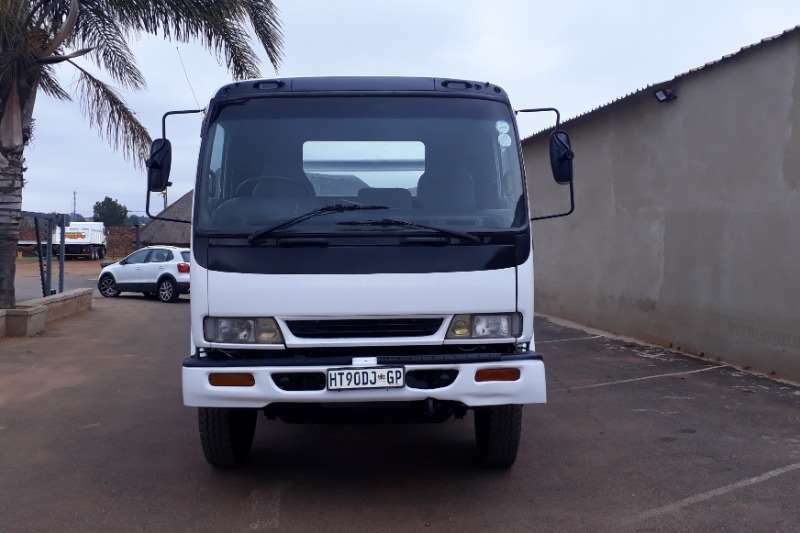 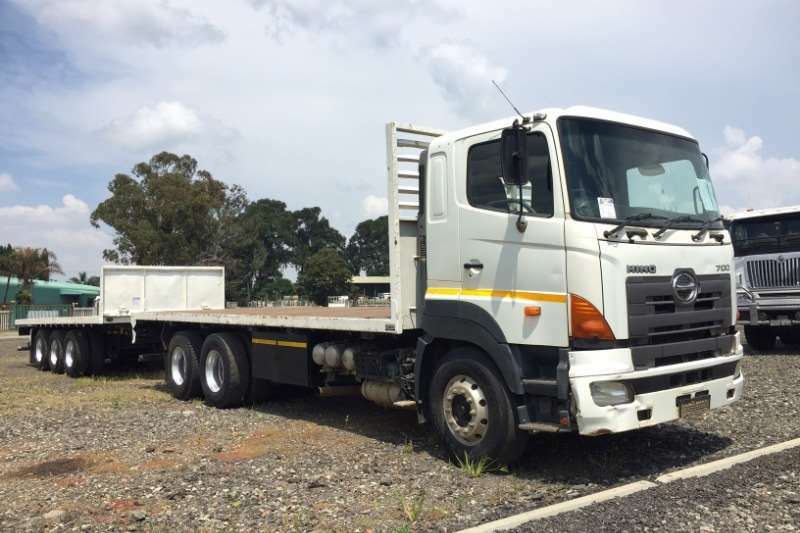 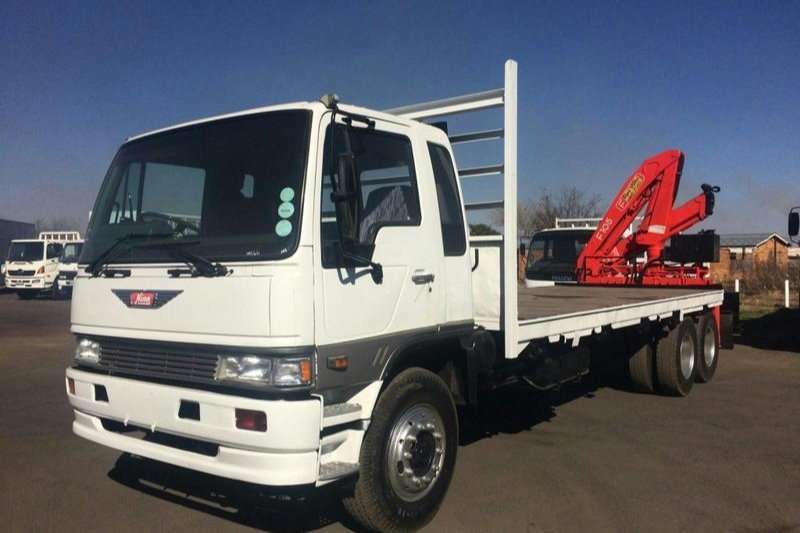 I am renting the above Truck for 90k monthly basis.Whatsp 0617405440/0624981496.Pls note upfront deposit required before you take the truck. 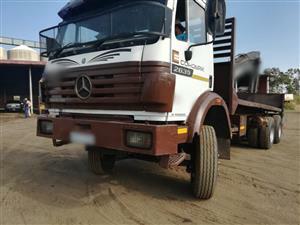 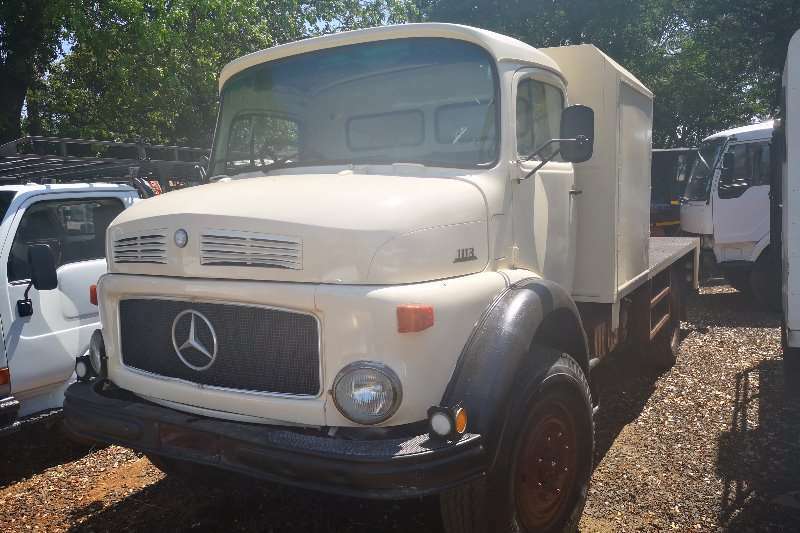 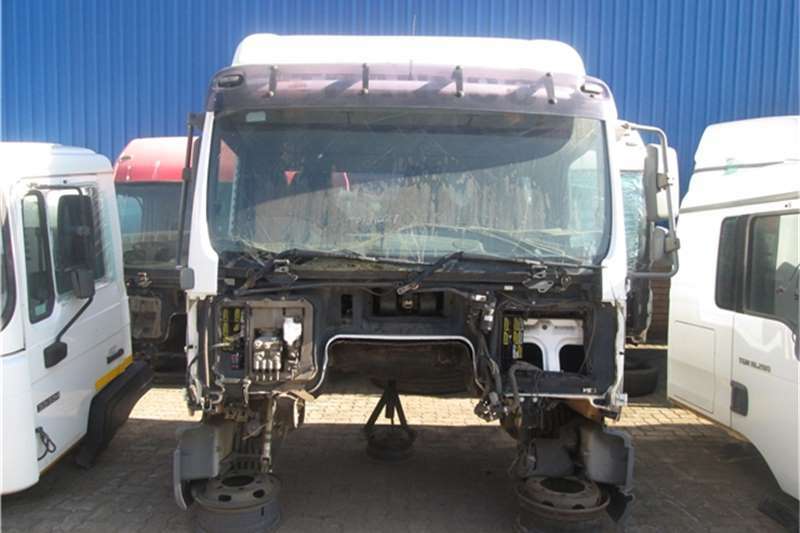 Merc Benz Powerliner 6x4 Rigid Flatdeck! 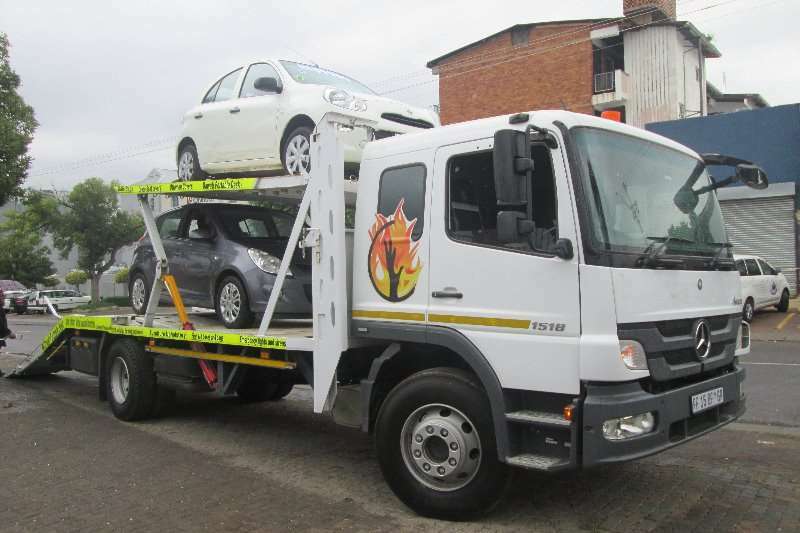 Get an email notification for any Results in Flat deck in South Africa when they become available.